If you liked this show, you should follow Let*s Talk. Please join us for a night with an exciting guess. Multitalented Dee Kimble will be joining us live on Let's Talk. He began as an MC, stand-up comedian, and actor, performing at comedy clubs, colleges, and community theaters: appeared as an extra in a few films in the Northeast. Later down the road, Dee was introduced into the world of djing. With his love of all genres of music and performance experience, it was easy for him to transition himself into the music industry. He began Djing and MC at nightclubs, weddings, private parties, small events, and large events. It took no time for Dee to use his talents to create his own radio talk show live at MCAM (Community TV Station in Manchester NH, his podcast show onhttp://www.blogtalkradio.com/dee-kimble and also on WHUS Storrs Connecticut 91.7 which he has interview D to B-list celebrities. Dee has always been a big fan of music and wrote songs at a very young age but just now starting to take it to the next level. 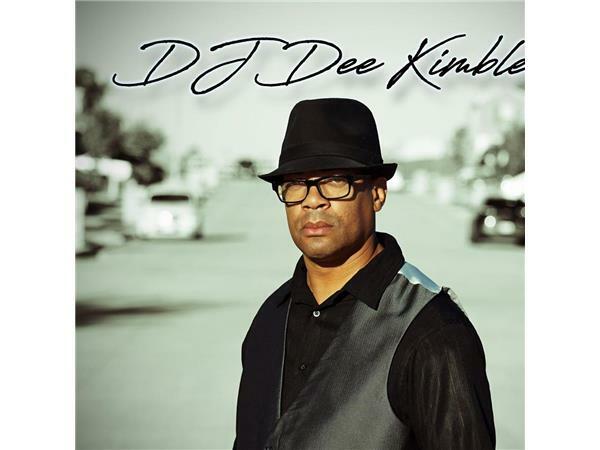 Today Dee Kimble still DJ's full time, produces music and is working on 2 upcoming albums. His passion is to produce and promote inspirational, faith-based, Christian, worship music and gospel to share to with the world.